Brazil is an attractive destination to both work and live. Being the largest economy in Latin America means that the region has amble commercial opportunities available for foreign individuals.  The government provides a range of options for foreigners interested in obtaining a Brazilian visa. In order to help you get a better insight on the steps in this process, our Brazilian lawyers have created a Visa application presentation for Brazil. We are certain this information will help you! If you have any more questions about how to get a visa in Brazil, find the contact button below to get in touch with us.